Get fired up! Since 2011, Colarusso’s Coal Fired Pizza has been combining fresh ingredients and a unique cooking style to bring NEPA next-level food. "Life's short. Make it sweet." "Happiness comes in all shapes and slices." "We're serving up goodness that our customers love to love. https://www.yelp.com/biz/colarussos-coal-fired-pizza-dickson-city"
"Long week? Come wine about it." Had the margherita pizza and it was fantastic. We go here all the time. I love this place! Yes, I'd like to receive news from Colarusso’s Coal Fired Pizza. 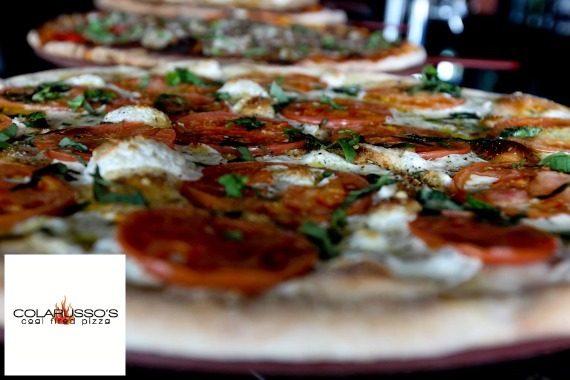 Sign up for the Colarusso’s Coal Fired Pizza Newsletter!